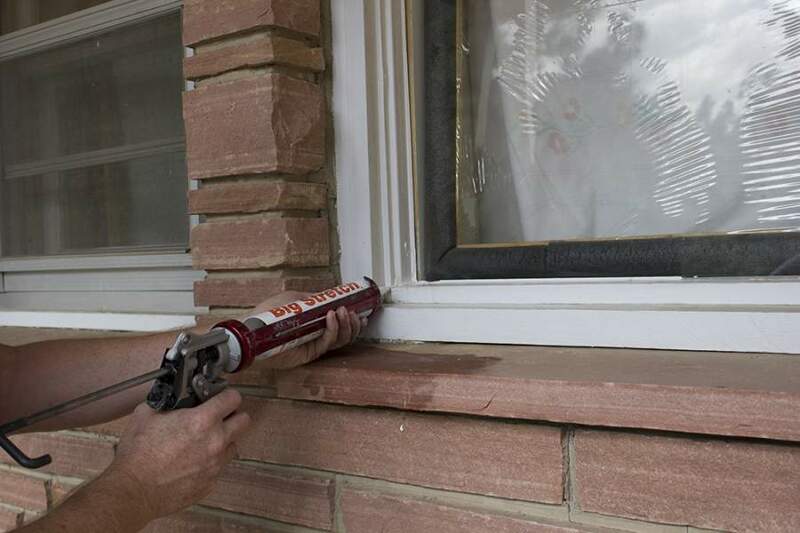 Keeps the weather where it belongs – outside: Moves when your home moves to create a permanently waterproof and weatherproof seal. 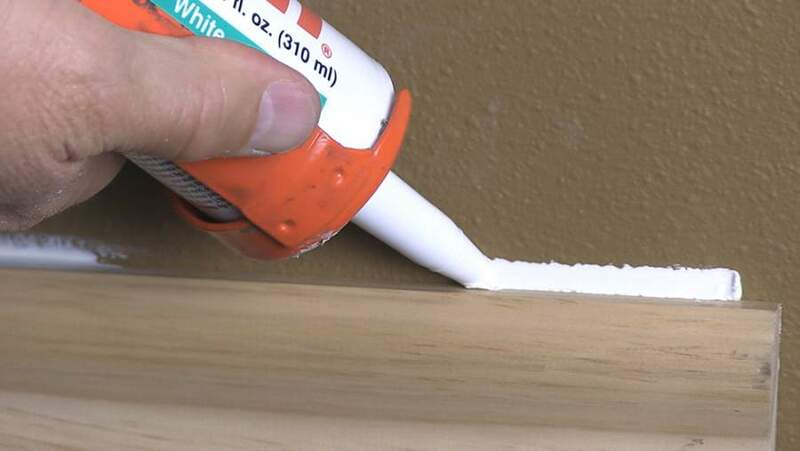 Helps you avoid repeated repairs: Just say no to brittle, cracked caulking. 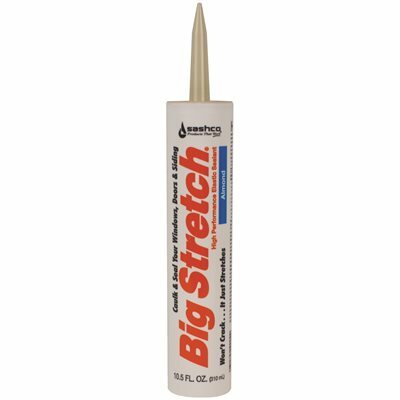 Stays soft and elastic over time for a years-long, lasting seal. 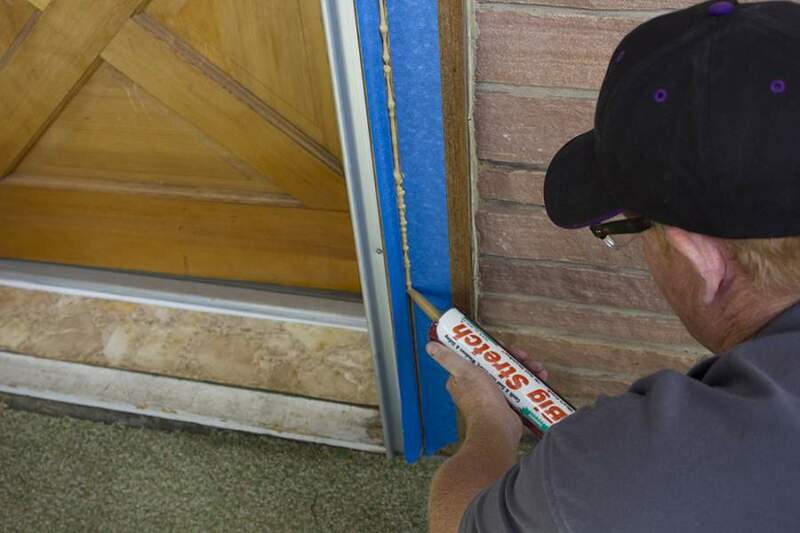 Sticks, even to difficult surfaces: Compatible with a wide variety of building materials, including difficult ones like vinyl windows and siding. No need to search for a product specific to every different surface. Professional-looking results every time: The smooth formula is easy to apply, even for a novice. Paintable: Paint adheres like a pro, so go ahead and paint your wall bright blue. Also available in 12 colors and clear, in case you don't want to paint it. Homes move. 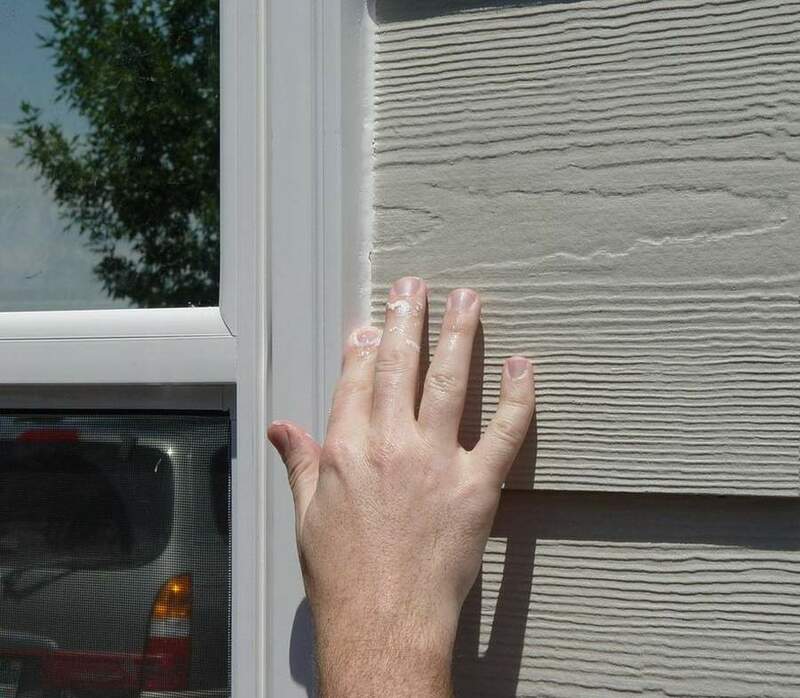 Window frames pull away from the siding or doors shift against the brick. They move when the temperature changes, the rain falls, the wind blows or the earth quakes. 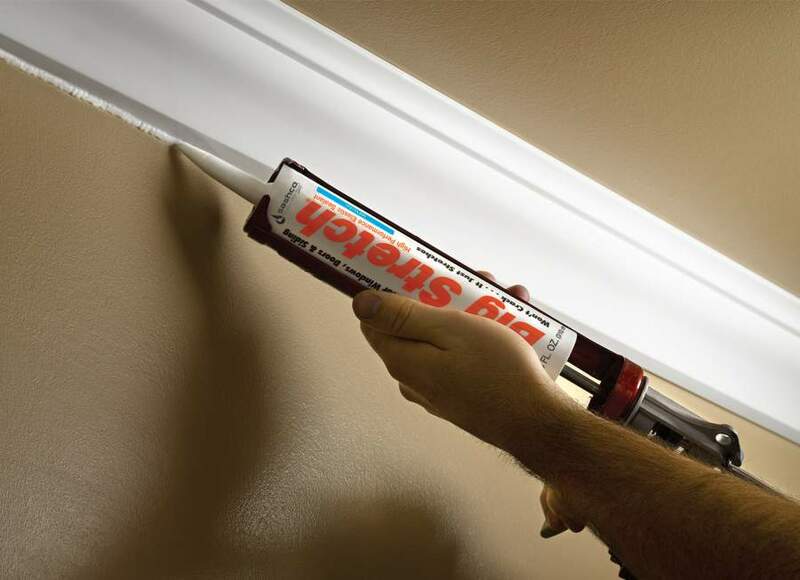 Most caulks can?t take it ? they dry hard and crack. 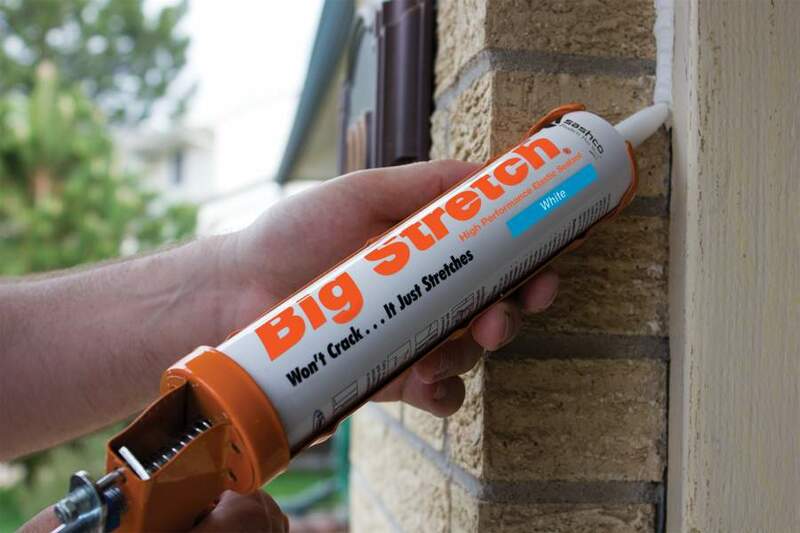 That?s why you need Big Stretch® high performance water-based sealant. Its powerful adhesion and extreme elasticity will stick, twist, bend, compress, and stretch ? more than 500% of original size! ? 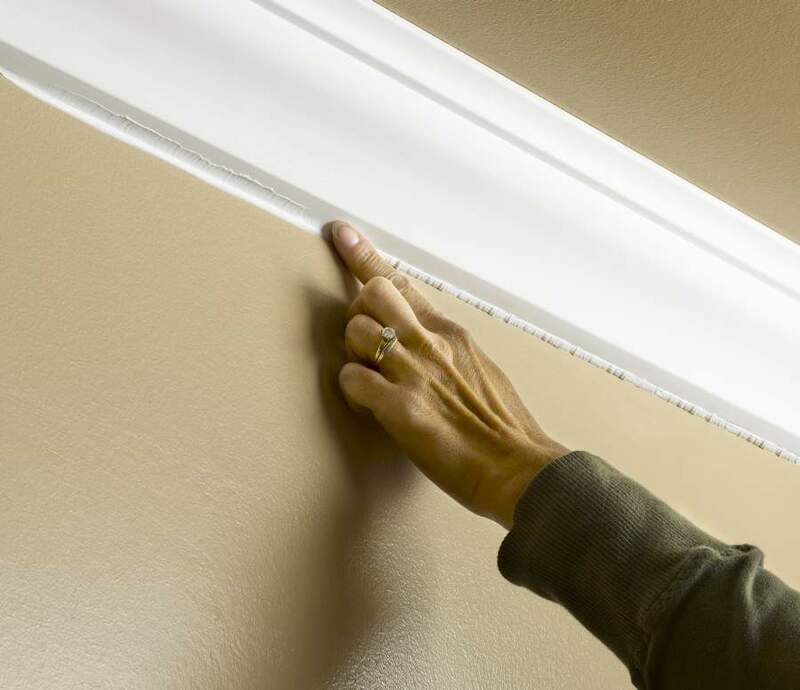 to handle most any movement your home can dish out, all without cracking. 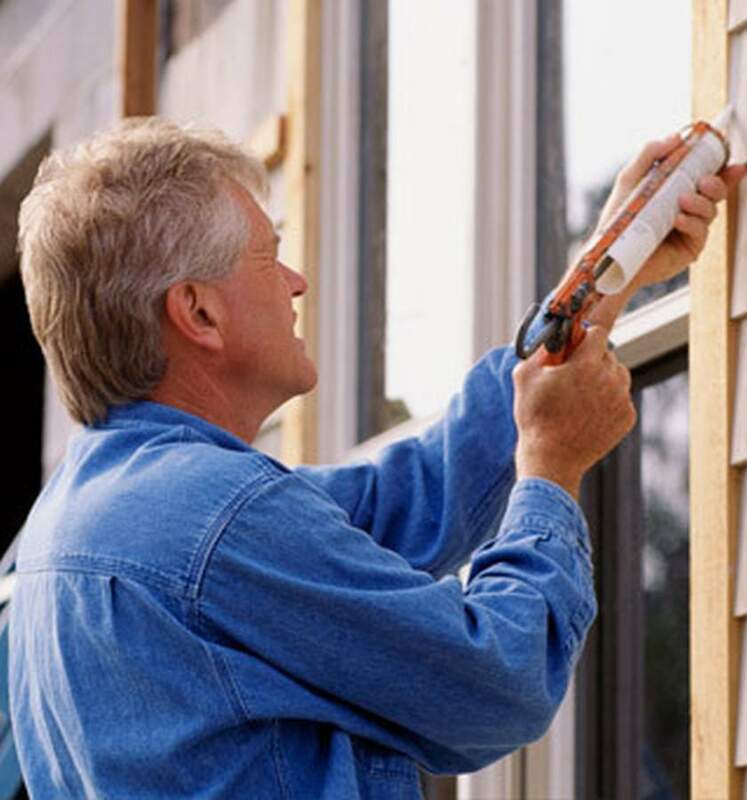 Interior and exterior applications including: windows, doors, siding, vents, soffits, baseboards, eaves, crown moulding, sound-proofing interior walls. A 10.5 oz cartridge will yield approx. 26 lineal feet with a ¼" (6 mm) bead.